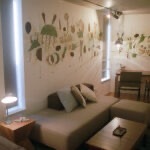 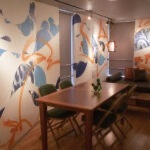 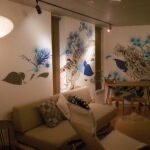 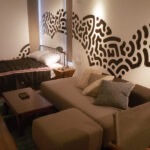 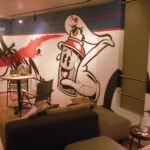 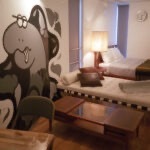  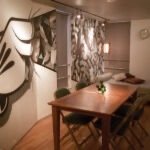 This lodging is designed by OG SLICK, a famous graffiti artist from Los Angeles. 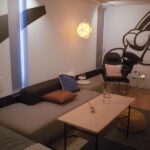 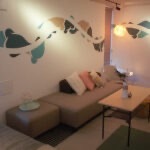 And all the room layout and furniture are selected by an Japanese interior designer, Shinya Endo. 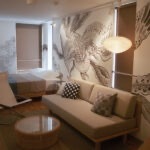 We, indeed, hope to provide you a comfortable and relax stay here in AOCA SANNO.  AOCA, which is based on the concept of 24-hour Art museum, provide a chance to experience the unique and artistic Japanese Culture.